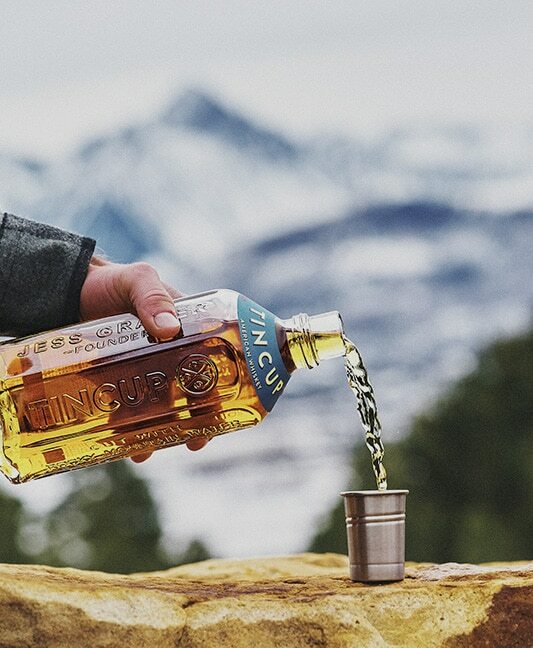 TINCUP is built for the outdoors in more ways than one. We post our favorites from the field here so TINCUP can better serve you on the mountain. There’s a reason it comes with a tin cup top. Pour and serve. It’s always better with a friend. Add aromatics like pine needles. Got a knife and birch tree? Scrape off some bark for a natural birch flavoring. 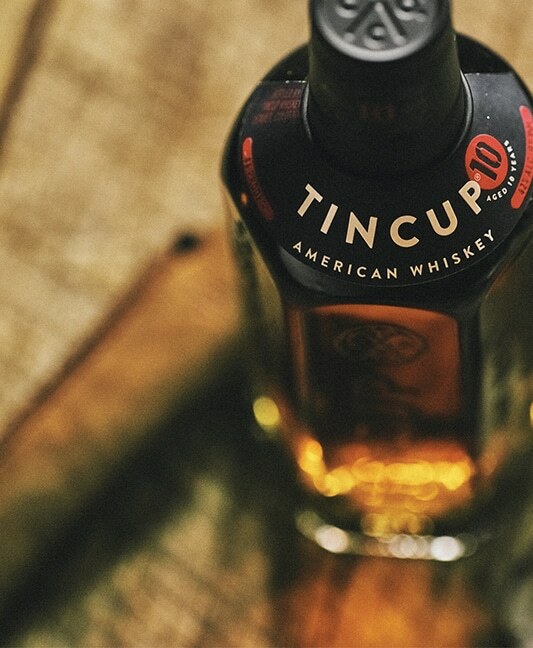 TINCUP makes more than just a great sipping whiskey. Include it in your favorite drink and food recipes to add another dimension of flavor and heartiness. Got some tea in your pack? Add a little TINCUP. Got a lemon? 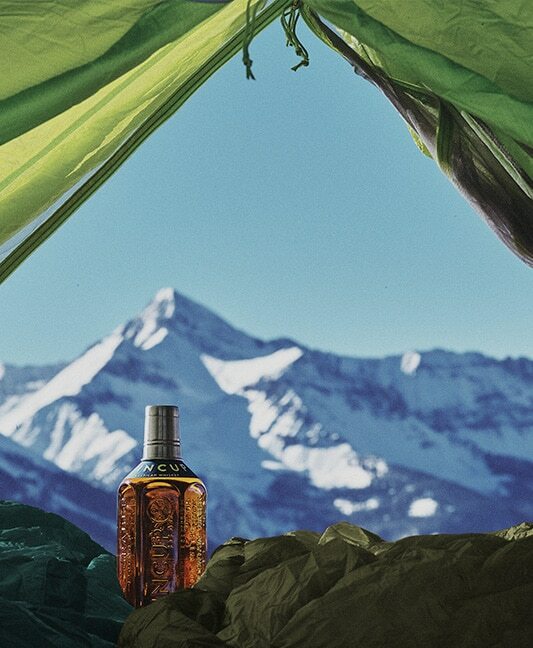 Now that’s the perfect camp-ready hot toddy. Form and function at their finest. The hexagon shape of the TINCUP bottle not only looks great, but it adds functionality to improve trail performance. The hexagon shape of the bottle prevents it from rolling downhill and getting too far away. Though you may wander, TINCUP will never be out of reach. Steadfast and reliable. think you can do more? use it how you wish.